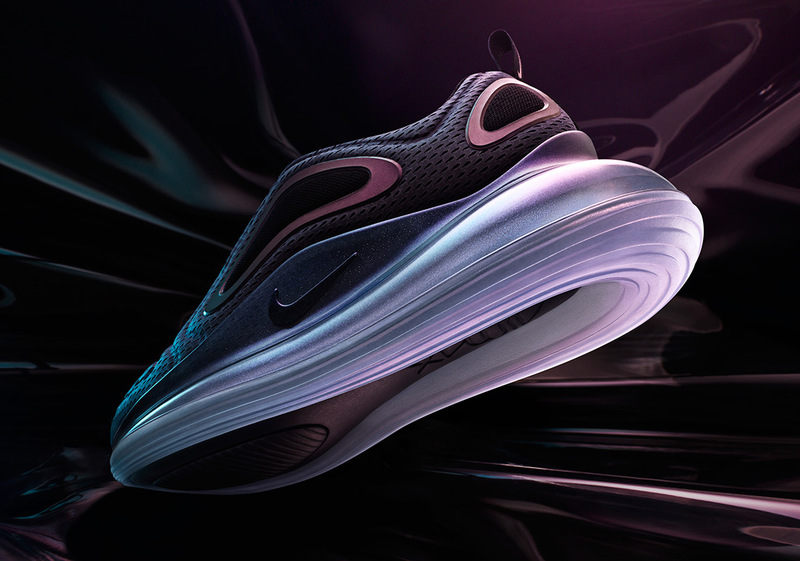 If you are still intrigued what will be the future of one of Nike's most prized possession in terms of tech, the Air Max, then wait no longer because they are already giving us a glimpse on the next year's Air Max. Calling it the Air Max 720, they say the Air Max bag will not be visible only on the sides, but also from top. They protruded the bag a big which gives the impression of your feet being cradled inside the bag which creates that stability and is perfect for today's generation where people are always active and on the go. 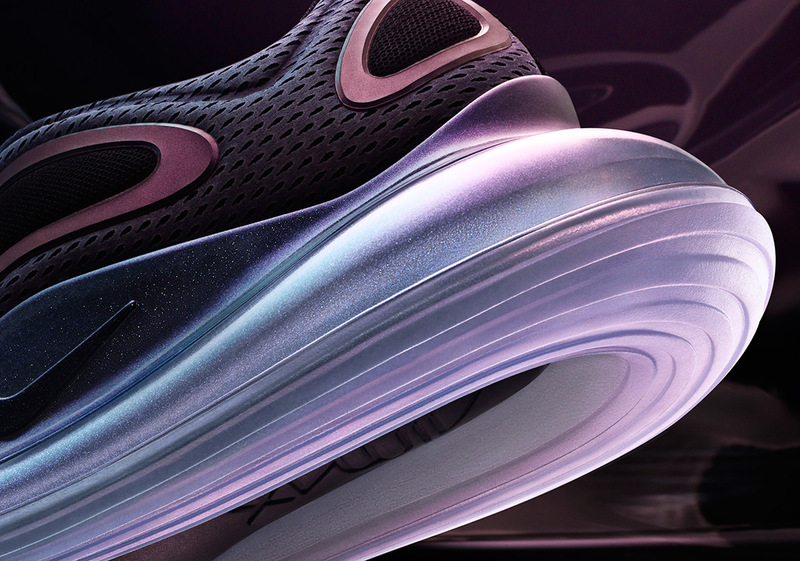 This year's Air Max 270 marks the largest Air Max bag to date and next year would be another milestone, as the Air Max 720 will have that title, as its bag will be 6mm taller than the 270. As I said earlier, the Air Max bag is around the shoe and your feet will rest on top of it so instability will be minimized. For the upper materials, just by peeping through the images it looks like engineered mesh takes care of the upper although I'm sure that other materials will be used on it like Flyknit or maybe leathers for a more premium look. No official word on the price but the expected release date on these would be during Air Max Day next year. However, let's wait for more details from Nike soon and maybe they'll give us more teasers like images and more good stuff, so be sure to keep your tabs at analykix.com.